1. One of these: a smartphone, iPod, iPhone, iPad or tablet. Basically, any device with a build-in camera and Internet connection. 2. Internet access: Wi-Fi or Mobile broadband (smartphone data plan). A request to our Database is sent upon each ticket scan. Information about each scan is saved to the Database. 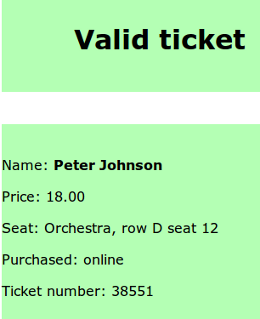 OnStage Direct will send you a result - is it the first or duplicate scan of a ticket. 1. Test your device using the barcode below. We use DataMatrix barcodes on our tickets. If your scanner doesn't work with DataMatrix barcodes - download a scanner application. 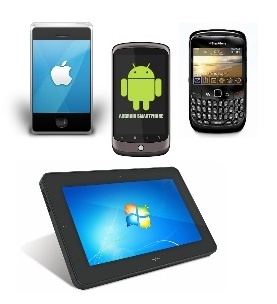 There is a good choice of free scanner apps for mobile devices. We recommend "NeoReader" for iPod/iPhone/iPad, and "ScanLife" for Android. For "NeoReader" users: go to "Settings" and set "Scan Confirmation" to "OFF" for smooth scanning process. In your Seller Account: open an "Admission" page for your event. 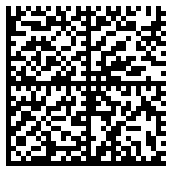 Click on "Scanner Activation ticket", and scan the barcode provided. Now your scanner is ready. More than one scanner device can be activated and used at the same event for admitting patrons. 3. Scan a ticket barcode. 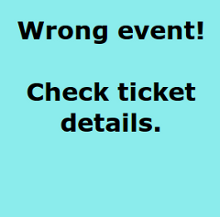 Mobile screen will show either "Valid ticket", "Duplicate ticket" or error message if a ticket barcode is not valid for this event. 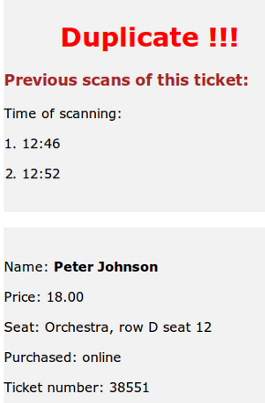 Click on "Done", "OK" or "Back" (depending on your scanner app), and scan the next ticket. Instead of scanning, you will be able to enter a ticket number manually. The Activation ticket has a special barcode for doing this. It is available at your Seller Account. It will show the number of tickets scanned, and details about tickets with "Duplicate" status.